How Do I Install the LINX LabVIEW Interface for Arduino Toolkit without VIPM? Where can I downloaded from? My computer is not on the network. 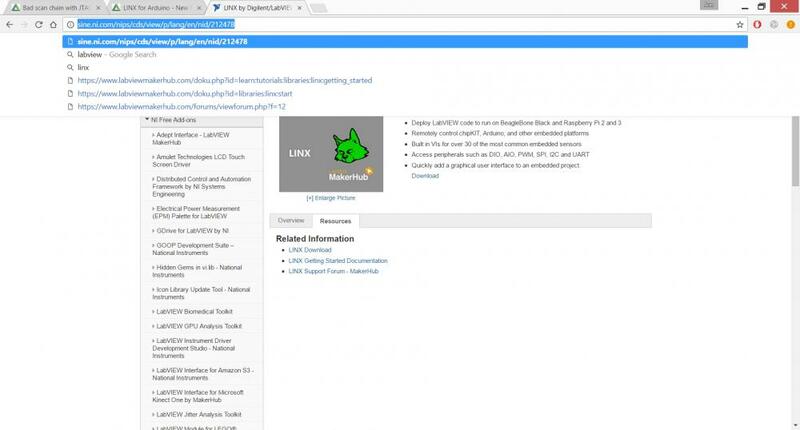 Here is a link to labview Makerhub where you will be able to download Linx after being connected to an NI website.